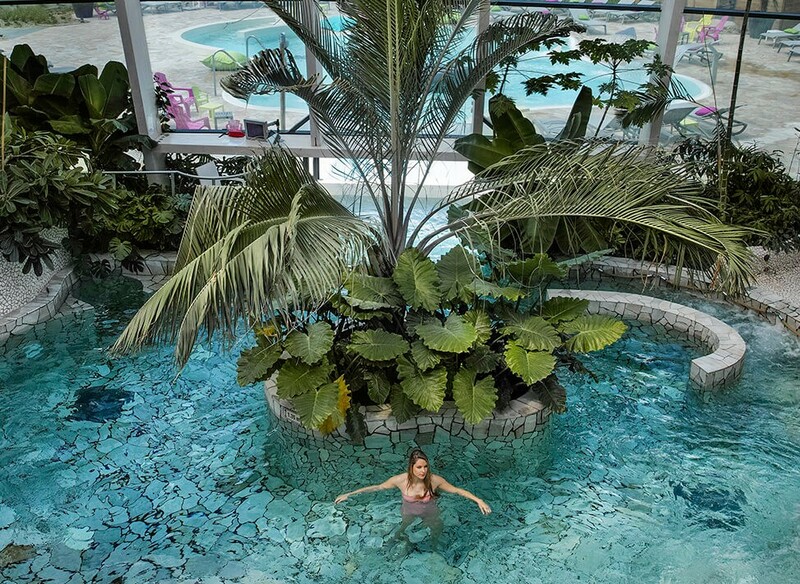 Deep Nature and Center Parcs, well-being at the heart of nature. 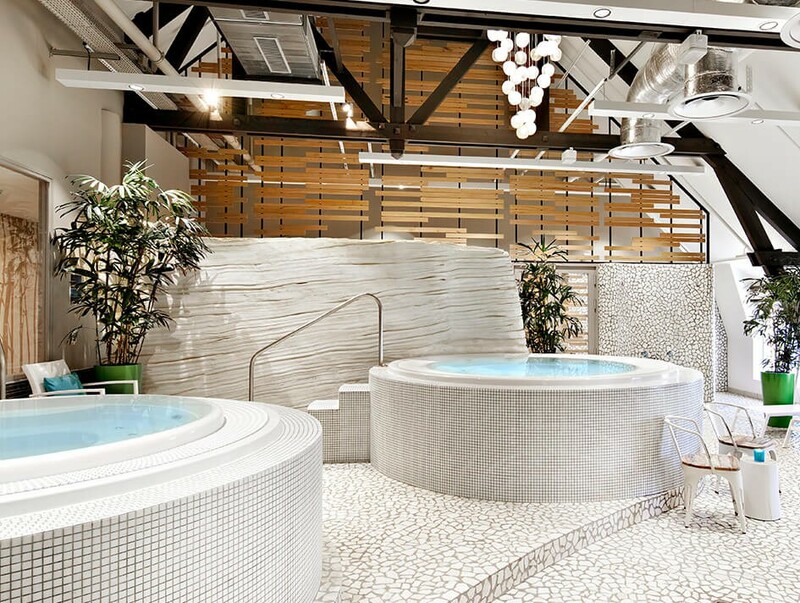 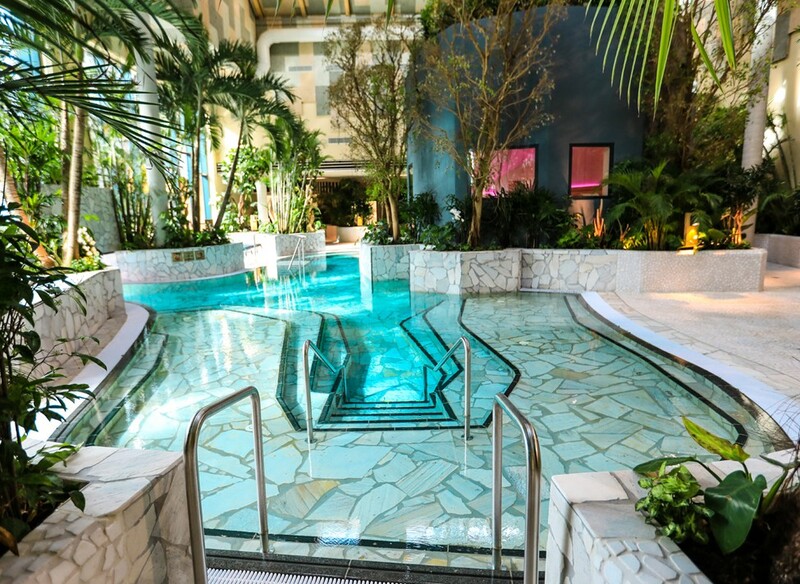 Center Parcs has developed wellness centers to offer its visitors privileged stays, making it the perfect partner for French spa expert Deep Nature. 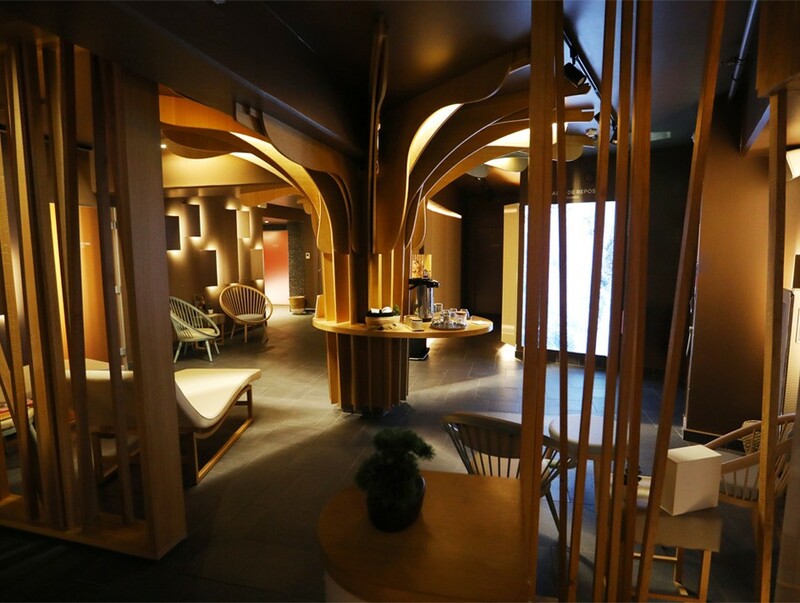 Since 2014, this partnership has been reinforced by offering a full range of services tailored to families and kids. 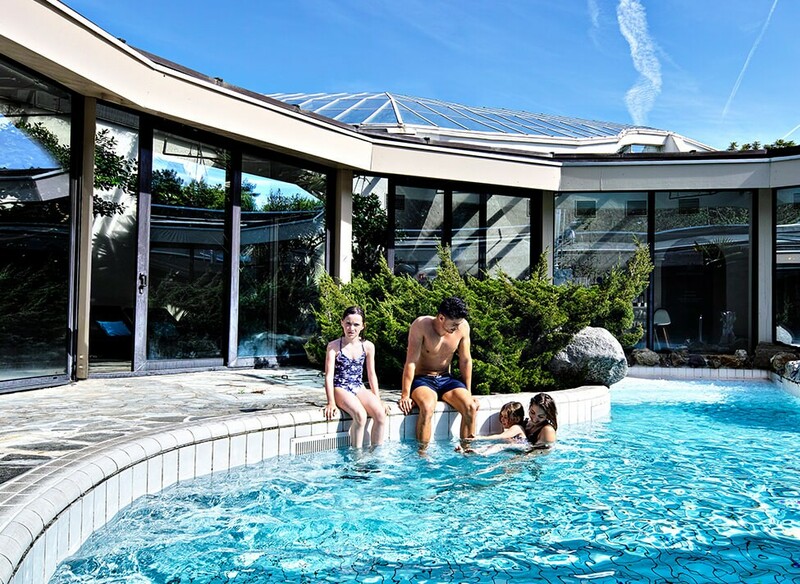 With the “Mon premier Spa” (My First Spa) range and dedicated slots for children at Aqua Balneos, the Deep Nature spas at Center Parcs guarantee moments of relaxation and serenity for all the family. 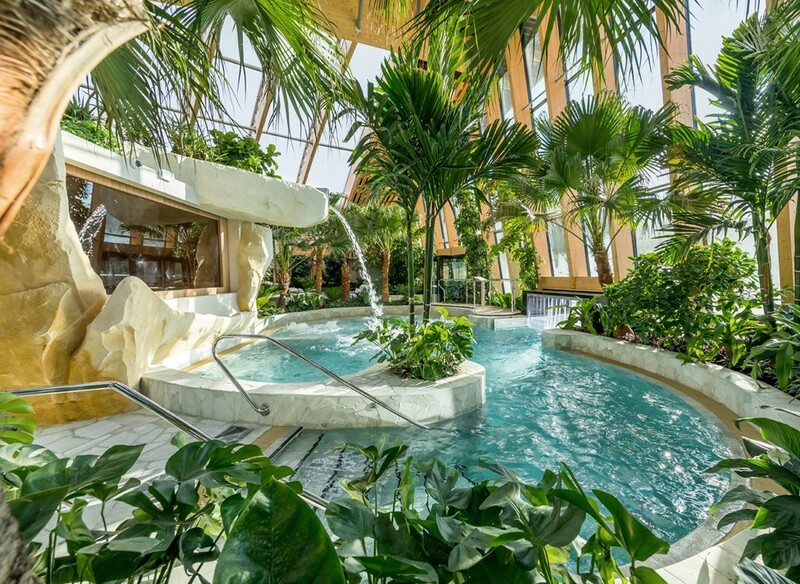 Visit Villages Nature and the Deep Nature spa, a unique destination near Disneyland Paris, for a totally new experience… The spa and the treatments are only accessible with an appointment.